Founder and CEO of Change Maker, Peace Builder a nonprofit organization that supports refugees to overcome barriers throughout empowerment, coping mechanisms and healing. Founder & CEO of Power of Life NOW for Personal Growth Consultation & Media. As a domestic violence, torture and kidnaping survivor, Rana was able to develop several responsive training materials that correspond to the actual need of DV and torture survivors. A reflection of her personal experience in healing & thriving to change the horrible kidnaping tragedy to continuous successes in personal and professional levels. 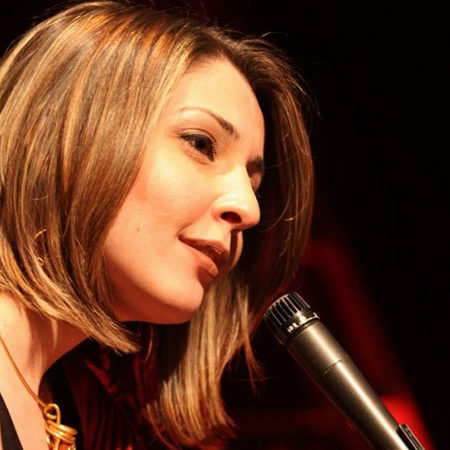 Rana was and still a TV Host in several Iraqi media channels, she currently hosts a youtube program named ‘Helween’. She is an award-winning poet and artist.